Harrowden Farms Ltd are a highly respected and long established family farm based in Northamptonshire. Recognising the potential in the turf industry they purchased Norfolk based Q Lawns in 2007, then acquired Turfland, Lancashire in 2010 followed by Stewarts Turf in Edinburgh in 2012. 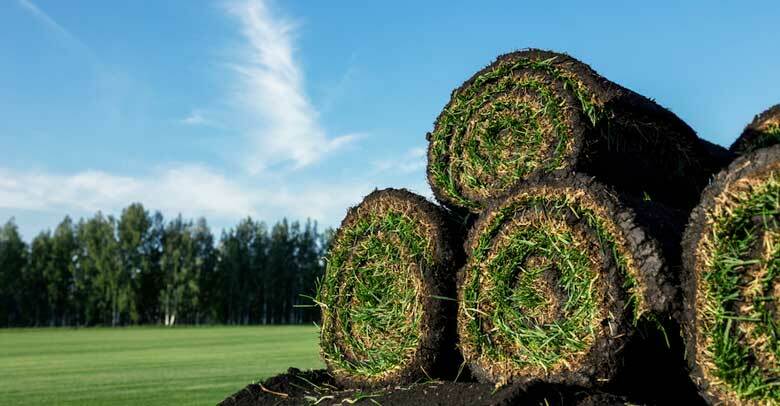 The three turf companies have been working together ever since to provide a reliable nationwide service and have continued to grow from strength to strength. Now we are pleased to announce that we are merging under the name Harrowden Turf limited from 1st January 2016. As the business grows our ethos will remain the same. We will continue to invest in the latest technological advances to grow the very best crops. Customers can expect our usual high standards in both quality of product and personal, friendly service. We will endeavour to ensure a smooth transition with a few minor changes and improvements to our service which you will become aware of as the merger takes place.